We are encouraged by recent audits by the NYS Comptroller's Office related to Real Property Taxes that show there may be some oversight of assessor decisions and actions. Town of Lenox - reviewed 101 properties with agricultural, senior citizen, and veteran exemptions and found 62 (61 percent) lacked supporting documentation (e.g., applications, renewal forms, income support and military records) to verify taxpayer eligibility. Ensure that 68 of 85 (80 percent) granted exemptions we reviewed, contained the required applications, renewal forms or supporting documentation to verify eligibility for the exemption or accuracy of exemption calculations. Report the transfer of four properties with agricultural exemptions to the County and did not require new owners of these properties to submit a new application as required. 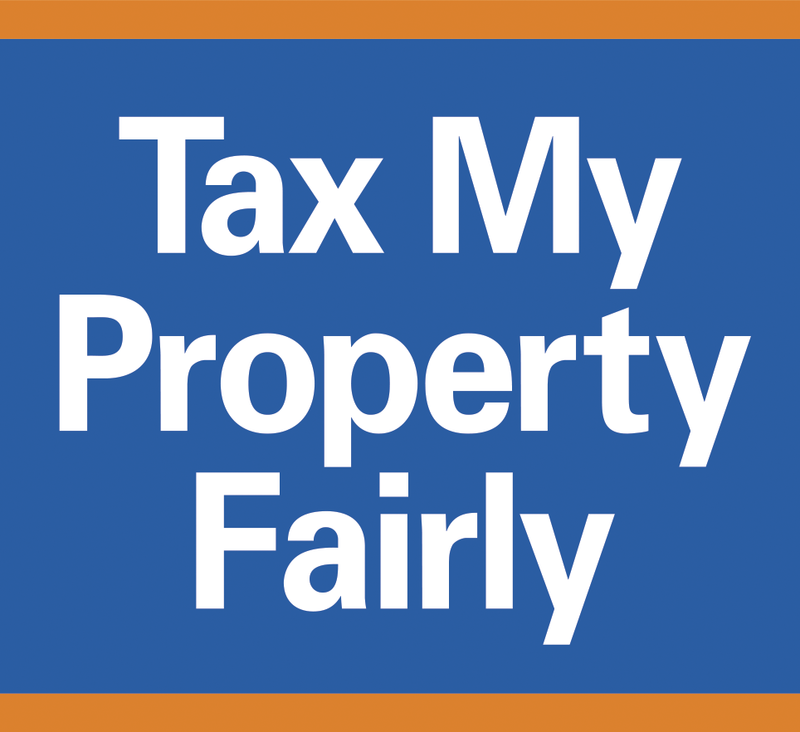 Town of Lyons - Real Property Tax Exemptions Administration (2018M-216) - reviewed properties with 108 agricultural, non-profit and not-for-profit, senior citizen, veteran and other exemptions. Granted exemptions without applications, renewal forms or supporting documentation.Granted an ineligible exemption and did not correctly calculate granted exemptions. Did not report the transfer of property with exemptions to the County as required. Did not establish, by local law or resolution, one granted exemption. Granted exemptions without required applications, renewal forms or other supporting documentation. Did not report the transfer of all property with exemptions to the County as required. Town of Lysander - Real Property Tax Exemption Administration (2018M-221) - reviewed 116 properties with agricultural, senior citizen and veteran exemptions and found 14 (12 percent) lacked adequate supporting documentation (e.g., applications, renewal forms, income support and military records) to verify taxpayer eligibility.